After an extensive search, Carbondale’s Third Street Center has hired Colin Laird as its new executive director. After he was offered the position on June 20, Laird accepted on Monday and took over from interim executive director Sarah Moore on Tuesday. Moore, who filled in following the departure of Jody Ensign earlier this year, will remain on the board and will assist with special projects. The team also includes facility manager Mark Taylor. Laird, 48, has extensive experience with Third Street Center. He was part of the original development team that raised $4.5 million to transform the old Carbondale Elementary School into an innovative nonprofit center, and served as interim executive director before the tenants arrived. “I kinda know what I’m getting myself into,” he observed. Challenges include finding new uses for the center’s cafe, commercial kitchen and performance spaces. The center also has ongoing struggles of managing tenants and fundraising. Board President Laura Kirk thinks Laird is the right person for the job. 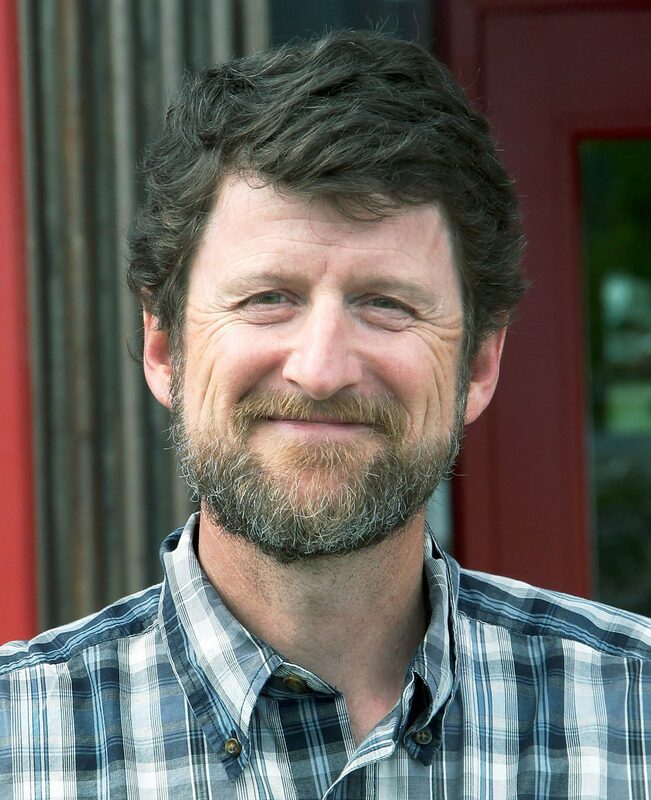 Laird currently serves as director of the Roaring Fork Community Development Corp. and Healthy Mountain Communities, and will transition out of those roles. He believes the new position will allow him to continue to make a difference in the valley.